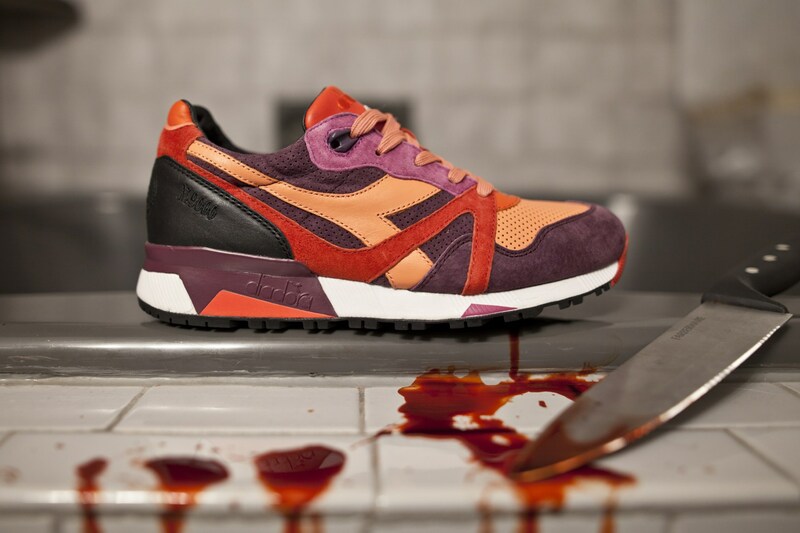 Halloween may be several months away but that’s not stopping Extra Butter and Diadora from dropping it’s latest horror inspired sneaker. 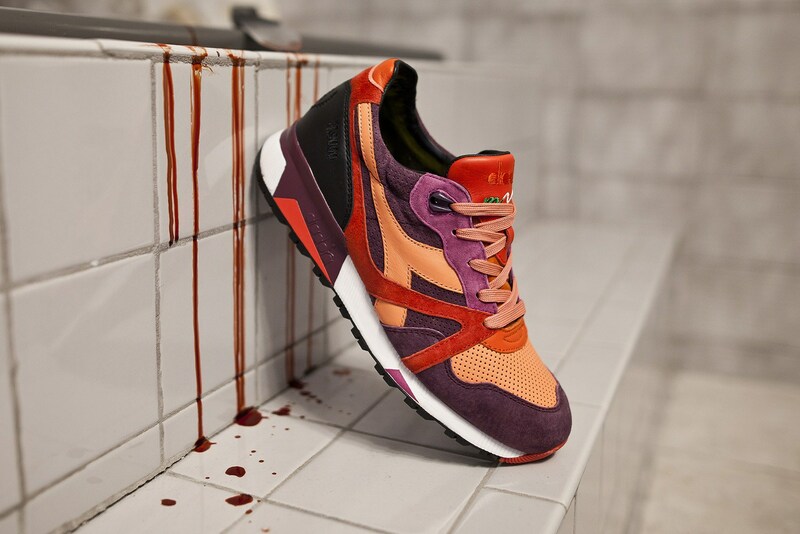 Taking cues and inspiration from Giallo films (horror movies), comes a Diadora N.9000 colorway featuring suede and leather that displays red, orange and purple. 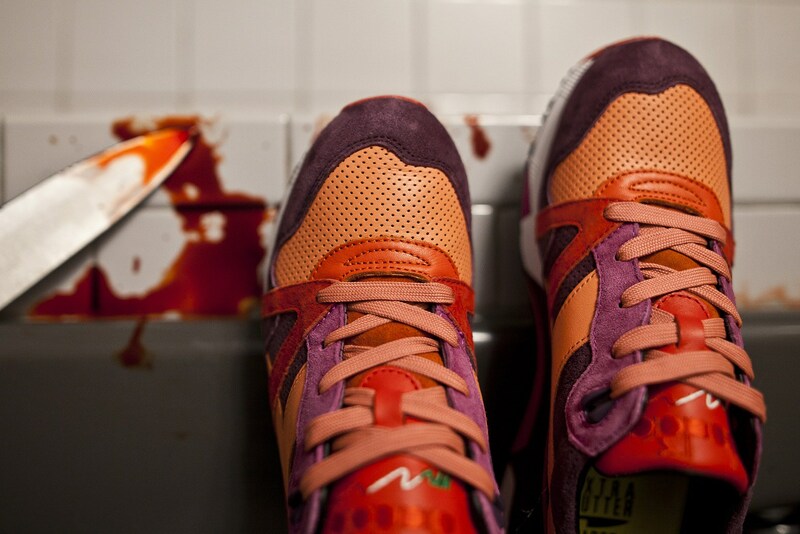 The colorway is a unique release from the Italian footwear company and offers up quality down to the outsole. 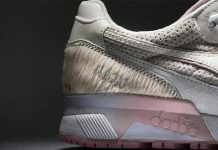 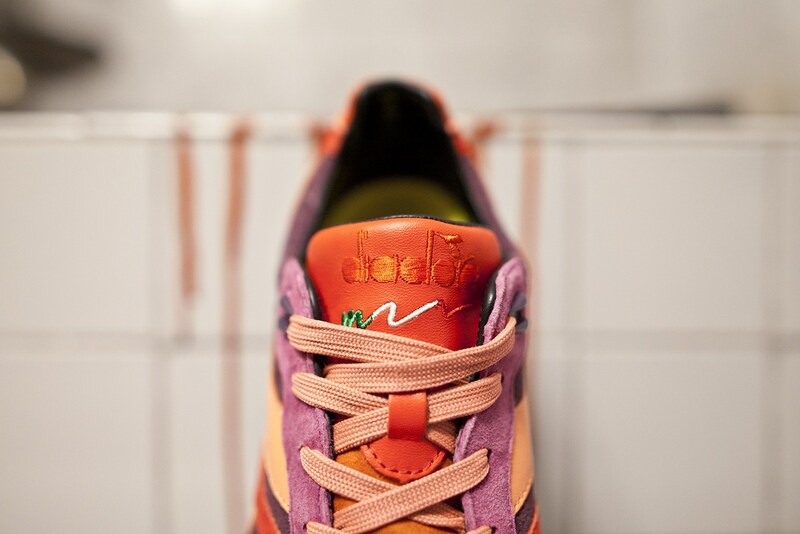 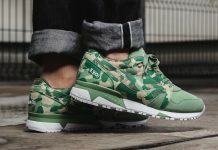 For those into Diadora themed sneakers, you can scoop these up on April 23rd in-store and online come for $200 USD.